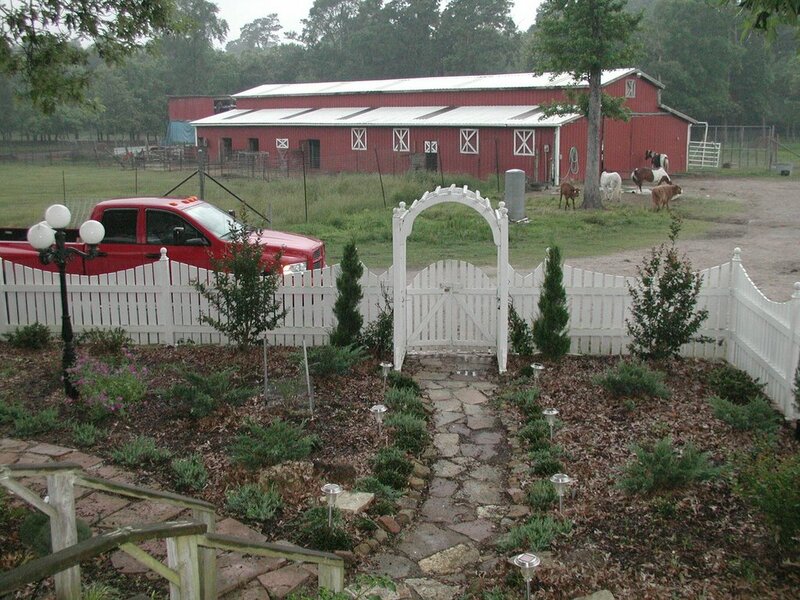 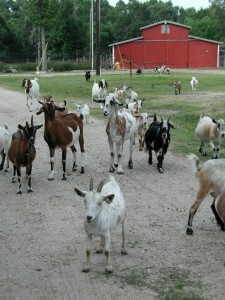 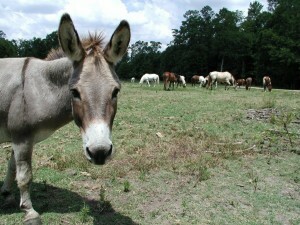 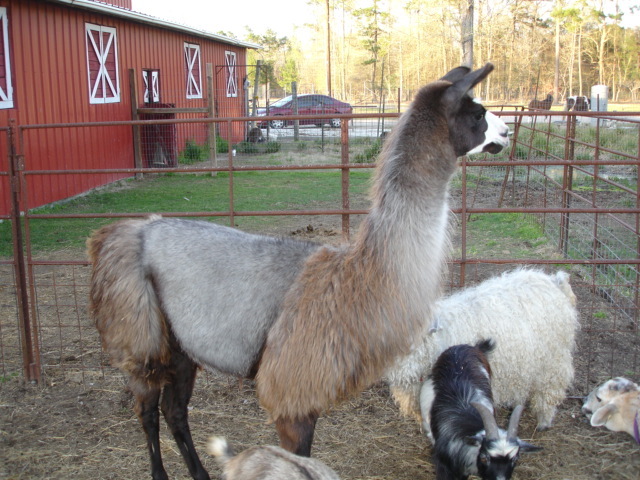 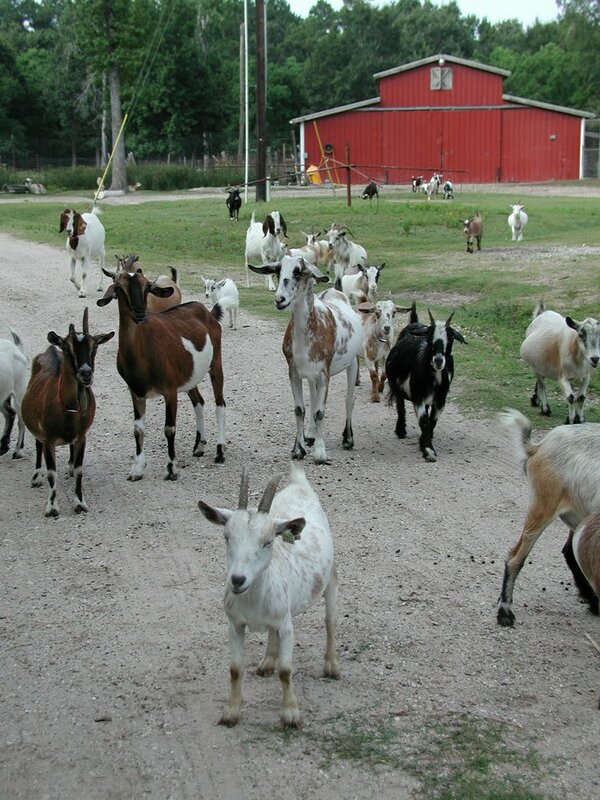 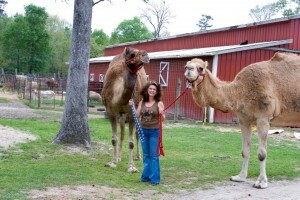 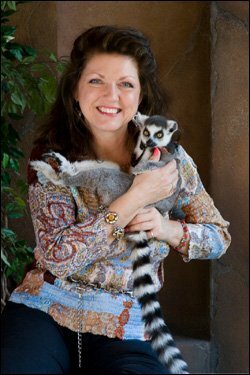 Founded in 1984 by Marsha Smiley, Marsha’s Petting Zoo has grown into one of Texas’s premier service companies specializing in petting zoo’s, holiday events, fairs, festivals, company picnics, seasonal parties, birthday parties, country club gatherings, charity events, and many more occasion. Over the years we have grown into a premiere, family owned and operated event services company located just north of Houston in New Caney on 80 acres with river frontage on the East River of the San Jacinto River. 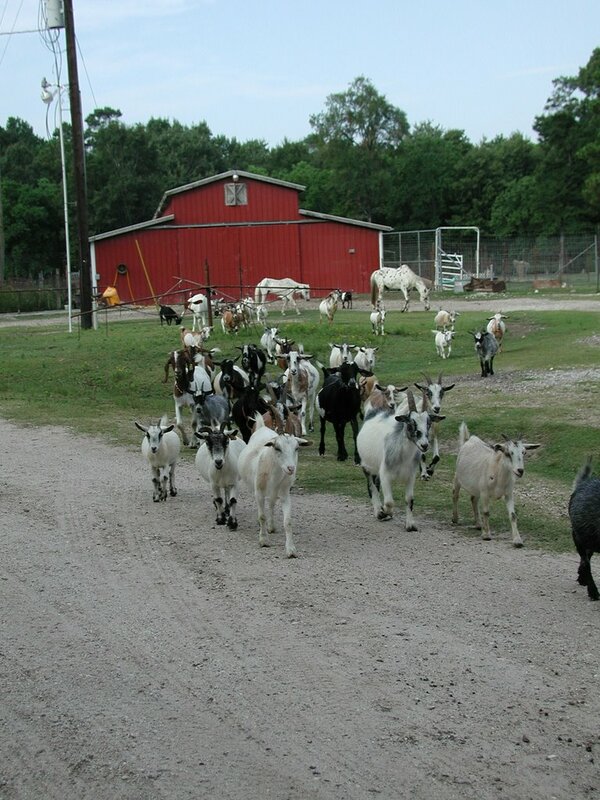 Our animals are hand raised in a healthy, well maintained working farm environment. 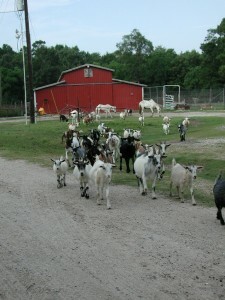 You can even come out and visit us. 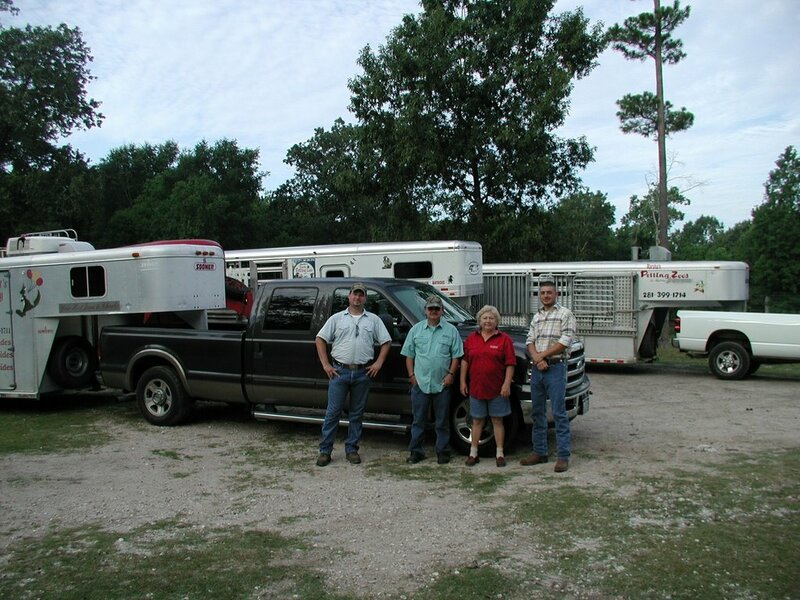 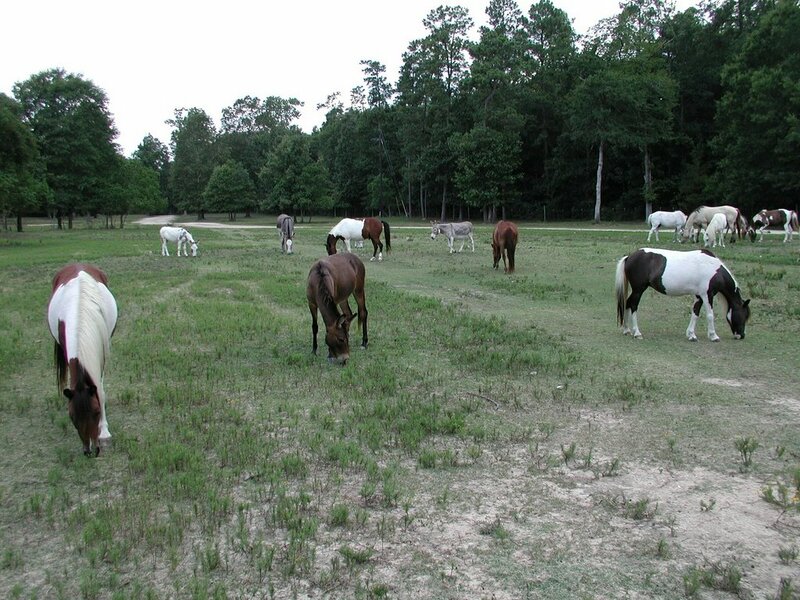 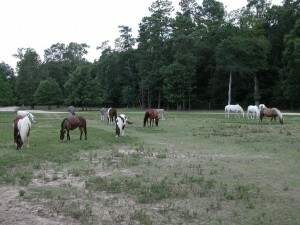 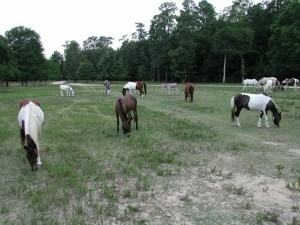 Our Crews and Trailers on our 80 acre farm near New Caney, Texas, just north of Houston. 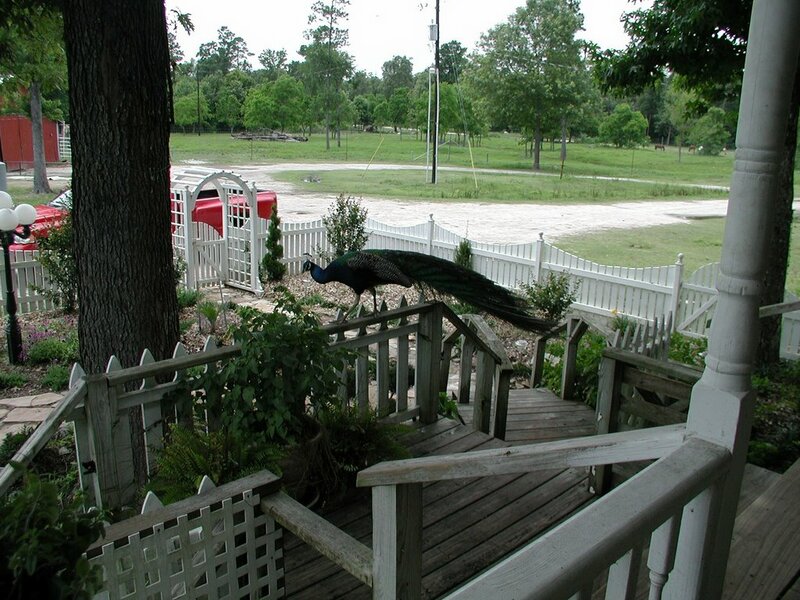 Copyright Marsha's Petting Zoo ©2010. All prices are estimates and subject to change. 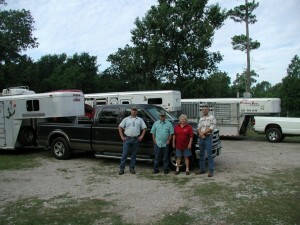 Call for current pricing.